Feel the bowling in the best bowling alley in Barcelona. 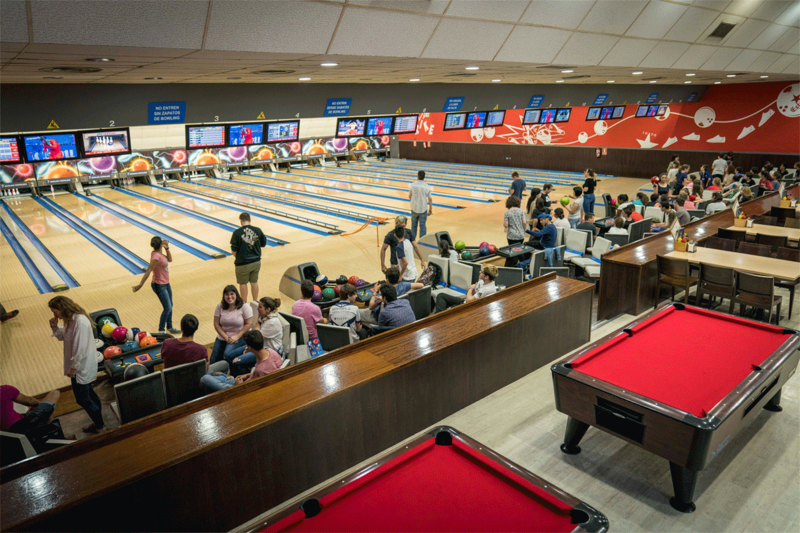 Enjoy playing in our facilities: 14 bowling lanes, billiards, table football and slot machines. Don’t miss visiting our restaurant. Discover our menu with burgers, combination plates, sandwitches, salads, snacks… And also, set menus from monday to friday. We have our own kitchen where we cook every dish with love. Check our prices per person, according to the day and to your preferences. 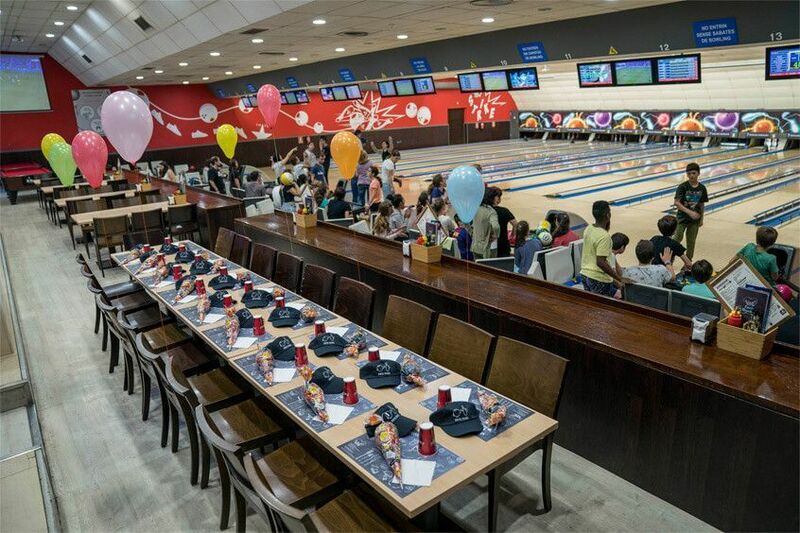 Celebrate your birthday party at Bowling Pedralbes and enjoy our bowling lanes and restaurant. Organize your birthdays, celebrations or events at our facilities. Organize your birthdays, celebrations or events at our facilities. We also offer the space for company events and all kind of personalized events. We adapt to the needs of our customers. We organize activities for school groups and associations. We have different offers available. Come and cheer your team while you are bowling or enjoying our restaurant, all our establishment is equipped with televisions and huge screens in order to enjoy the match from every corner.